Dieting is difficult and requires a lot of motivation and effort. Naturally, when you lose weight, you also become happy. 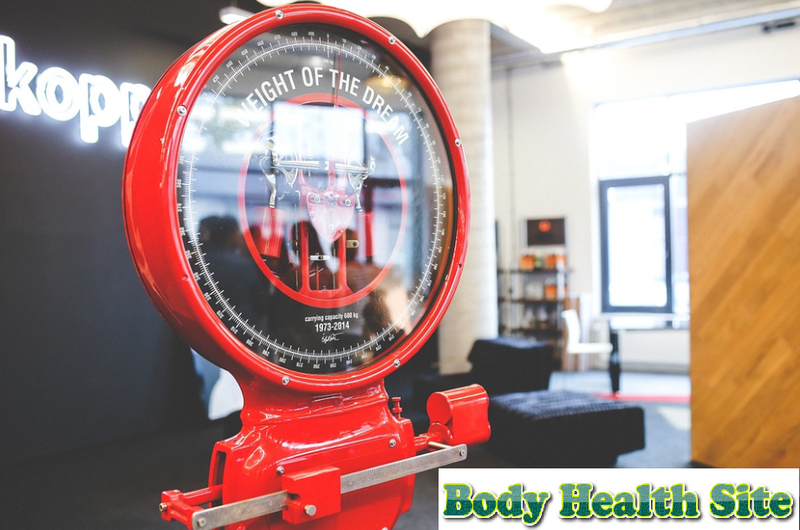 However, it is still important to be careful about how much weight you lose, especially if the weight drops dramatically. If you start an extreme diet plan, you can put your body in adverse conditions. Gallstones are one of the most common complications of drastic weight loss. You have a greater chance of developing gallstones if you lose 2 kilograms or more in a week than if you lose weight slowly. Fast and drastic weight loss can prevent the gallbladder from emptying properly or cause imbalances in bile salts and cholesterol, causing gallstones to form. In addition to health problems, too drastic weight loss also has a negative impact on your mental health. Changes in body weight generally also affect the work of hormones in the body. Hormones that are shocked by sudden changes will make you easily experience headaches and experience mood swings. Sleeplessness can occur when you lose too much weight on a strict diet. Sleep is disrupted because of the fluctuating stress hormones, including cortisol, insulin, and adrenaline. Your body uses these hormones to adjust your metabolism when your weight drops dramatically, but these hormones can disrupt your sleep cycle. Losing a lot of weight too fast kicking can turn your body into survival mode, which makes the body make certain adaptations to slow down energy use. The study, published in The Journal of Clinical Endocrinology & Metabolism, conducted experiments with obese subjects who quickly lost a lot of weight. The study found that subjects experience changes in the body's metabolism, which also makes the subject very easy to gain weight again. 0 Response to "The bad impact of weight dropped dramatically"